His home is in Woodsboro, Frederick County, Maryland. 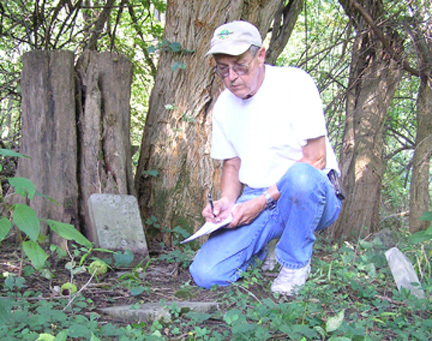 His interest in Frederick history began when a participant in his Common Ground workshop on genealogy (Roots: A Search for Your Past) called his attention to a little known cemetery near Woodsboro, Keys Chapel Church Cemetery. A search of records at the Maryland Room of the Frederick County Public Library revealed that almost nothing was known about this African American cemetery and its associated church and community, Oldfield. Subsequent investigations revealed that there were a significant number of similar small, 1800's black communities scattered throughout the county. And the historical record is virtually silent on their existance. Frederick Roots was established in order to fill that void.